Joseph Howe and radical politics. The 1838 Pictou Academy Bill. Failure to appoint Edmund Crawley. Thomas McCulloch comes and Dalhousie College opens, 1838. The rivals, Queen's College and Dalhousie, 1840. The Reform party and "One College." McCulloch's death, 1843. Dalhousie becomes moribound. "That, of course, comprehended politics as well. There had always been friction between the Assembly and the Council, inevitable in any two-chamber government. But it was only after the election of 1836 that it became more serious. 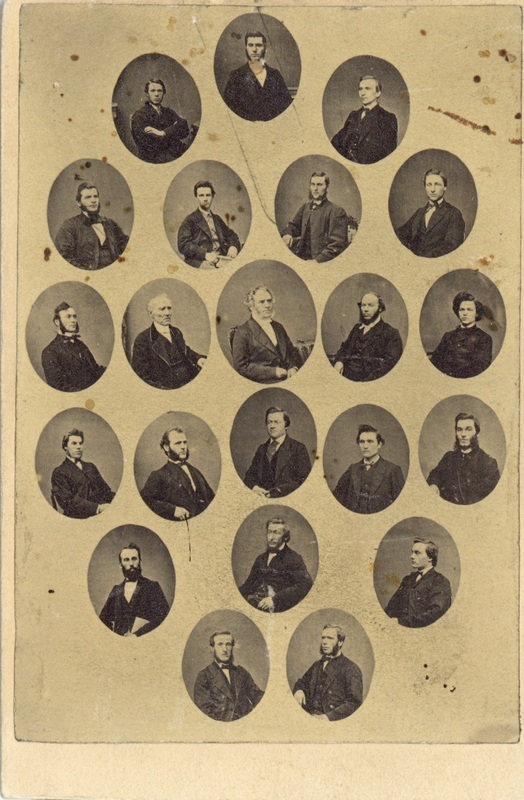 When the Assembly met in 1837 there was for the first time a number of reform-minded members, dissatisfied with the way political institutions in Nova Scotia had been working. How big that group was depended on the issue and the men, but the division on Howe’s Twelve Resolutions of 1837, which severely criticized the working of the Council (in both its modes), was twenty-six to twenty. That forced Lord Glenelg to order the complete separation of the Council into its two functions, legislative and executive. The Assembly had won a major victory. "The Dalhousie College victory followed the next year. Most Reformers were behind that move too. Two men were the moving spirits: S.G.W. Archibald, the Speaker of the House, and his son, Charles Dickson Archibald. At sixty years, Archibald senior was suave, handsome, well-mannered, and spoke with great ease and authority. He was a Seceder Presbyterian, a man of convictions who deployed them without cant or aggression..."